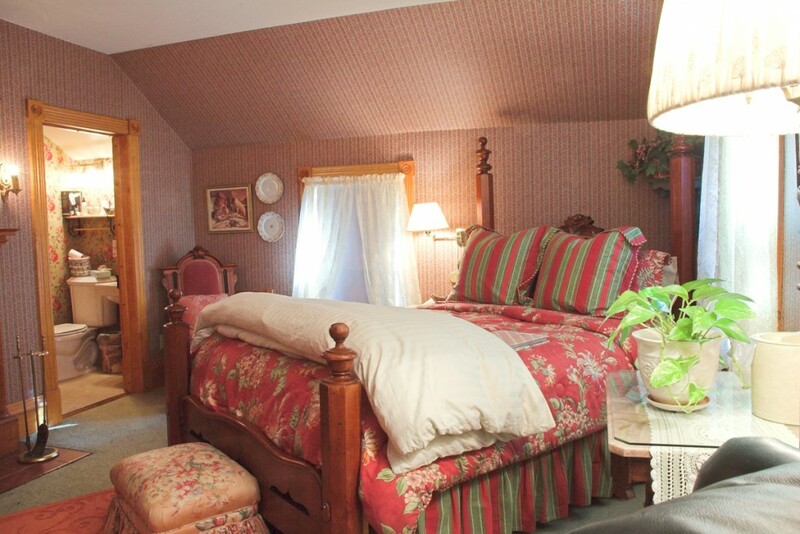 Located across from the Bay, on the main street in Ephraim, this delightful Bed & Breakfast Inn offers elegant Whirlpool Suites with kitchenettes and B&B rooms, providing a perfect balance of quaint charm with many resort amenities. 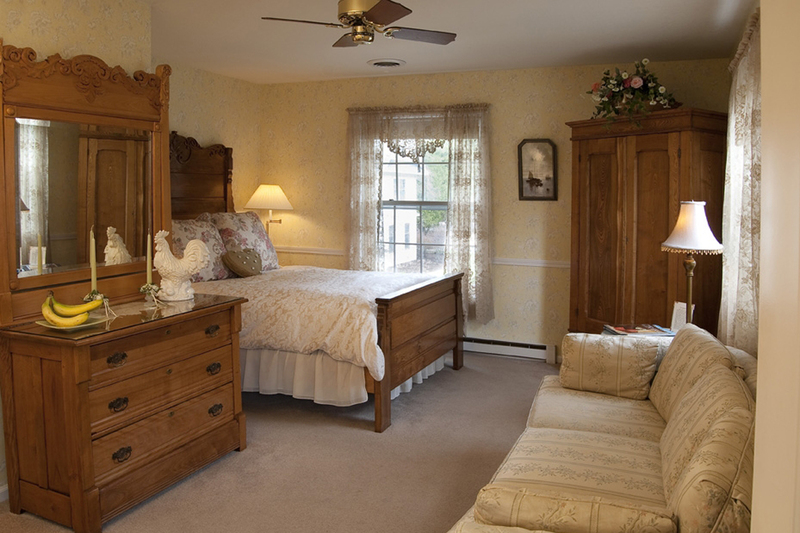 All of the distinctly decorated B&B Rooms feature queen beds (1 w/ a double), all with a private bath, flat screen TV, DVD, cable, Wi-Fi, antique armoires and inviting chairs. The B&B is double occupancy, for 8 years old and up. A beautiful full breakfast is served in the Inn for guests that stay in B&B rooms. Whirlpool Suites are perfect accommodations for couples and families. Each suite features a 6’ whirlpool in the master bedroom, custom soaps & loofah, two-way fireplace and queen bed with down comforter & pillows. Also included is a private deck, a fully equipped apartment size kitchen. Breakfast is not included for guests that stay in the suites but they do offer a lovely homemade Breakfast Basket (continental for two) which can be delivered to your door to start your day. Located in Ephraim with gorgeous views of the water from private and shared balconies. 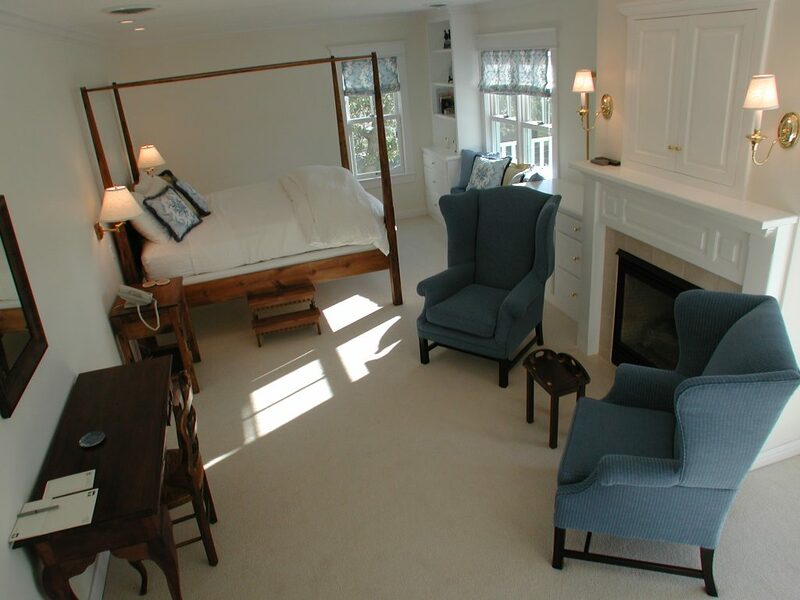 The Inn has been luxuriously renovated with careful attention to preserving the original integrity and simplicity of this white-painted landmark from the late 1800s, and features five beautiful adults-only Suites and two family friendly Cottages with fireplaces, and elegant bathrooms. 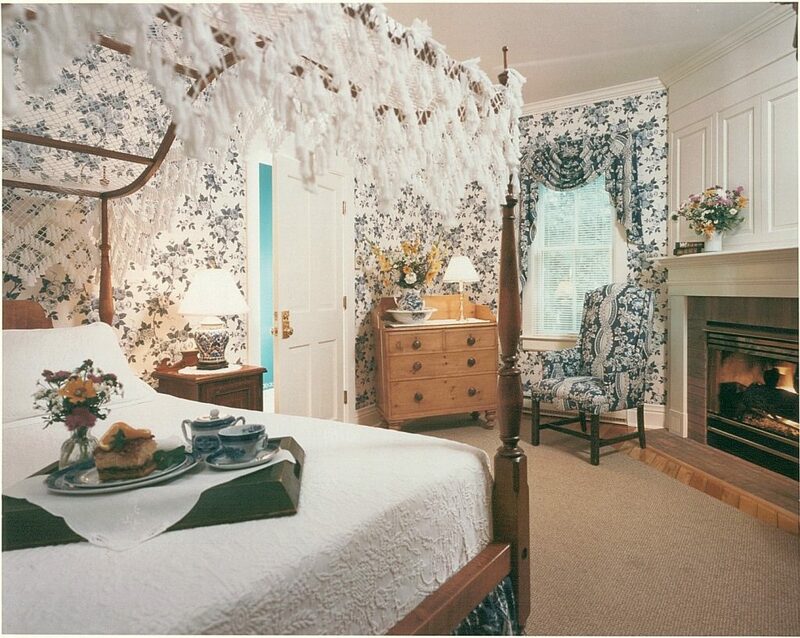 Located in Sturgeon Bay The White Lace Inn is the epitome of a romantic bed and breakfast with cozy rooms and extravagant suites, with luxurious queen or king size Victorian beds, oversized whirlpools and fireplaces, and, of course, a full, scrumptious breakfast is included. The White Lace is wonderful spot for a honeymoon, last minute winter getaway, gathering of couples (enjoy breakfast together in the main house each morning! ), and has even hosted small weddings! Gift Certificates are always available and make excellent couples gifts! The White Gull Inn in Fish Creek offers accommodations with character and award winning dining since 1896. Complimentary morning coffee is delivered to your room each morning and a full breakfast is included in the rate for each room. 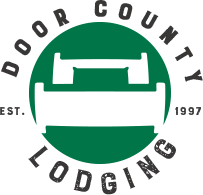 Last Minute Lodging Door County, WI: Dec. 5-7, 2014 – Christmas in the Village, in the Harbor, & in Ellison Bay!